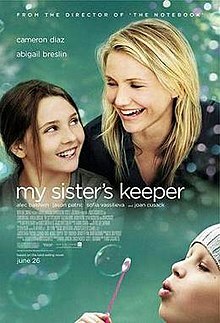 My Sister's Keeper was a number one bestseller in 2008 and was made into a movie in 2009. This book is by Jodi Picoult and is a four hundred page novel about a girl called Kate Fitzgerald. Kate has a rare form of leukemia and needs a donor. She has been suffering from this form of cancer since she was two, which is about fifteen years. Unfortunately, her older brother, Jesse, was not a match for her. Her parents then decides to create a child that would be the perfect match for Kate; Anna. This is the most recent book that I have finished reading. It is also my favorite book because it is written by my favorite author, Jodi Picoult, and in the movie, Anna is played by Abigail Breslin, my favorite child actress. To my opinion, this book would fall into the category of realistic fiction. 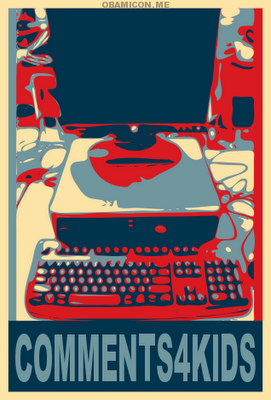 It would suit teenagers or adults that like a book with a lot of conflict of arguing. Some of the contents in this book are more suitable for mature or grownup people.